Hey folks! I am feeling really proud to announce the completion of my very own book. After a lot of hard-work and sheer determination this became possible and “Intermediate Python” saw the light of day. 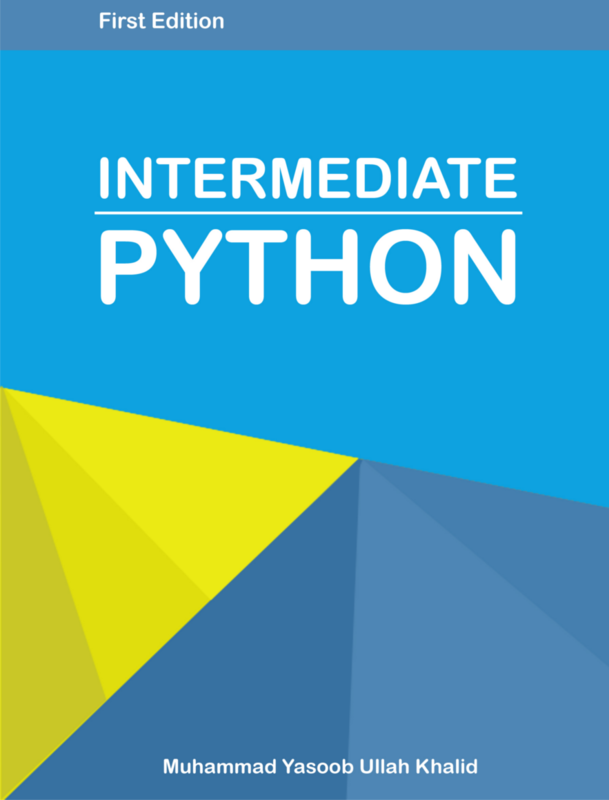 It will receive updates over time 🙂 Continue reading Intermediate Python Released! Posted on August 17, 2015 July 13, 2016 Author YasoobCategories UncategorizedTags book, intermediate python, new book on Python, python book, python intermediate15 Comments on Intermediate Python Released!